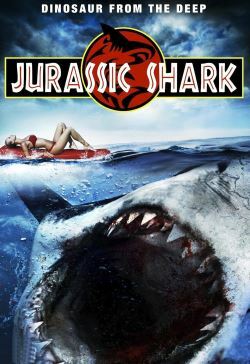 When an oil company unwittingly unleashes a prehistoric shark from its icy prison, the Jurassic killer maroons a group of thieves and beautiful young female college students on an abandoned piece of land. Unable to escape the fearsome beast, the two groups of strangers must put aside their differences and come together to fight off the extinct, ferocious monster whilst battling for their lives. What started out as some fun in the sun, ends up as a survival of the fittest as nature's cruelest creation has come back from extinction and he wants revenge!